Resident Evil 7: the importance of survival horror story. The day, when Resident Evil 7 was presented for the very first time at Sony’s press conference, we did not have such a clear understanding about the game we have today. What we realized that time, was that the game is not going to be like all previous Resident Evil versions, since it comes with an extremely different gameplay and perception in general. To make it clear, many years back, Resident Evil games was all based on an action and different combats between zombies and etc. This year, the seventh part of the game is going to look completely different and it will also bring new idea in general. At first, such a decision seemed to be kind of unusual, however, today all the gamers finds it really awesome. To help you understand what the game is going to be about, far below, we provide some really useful information. 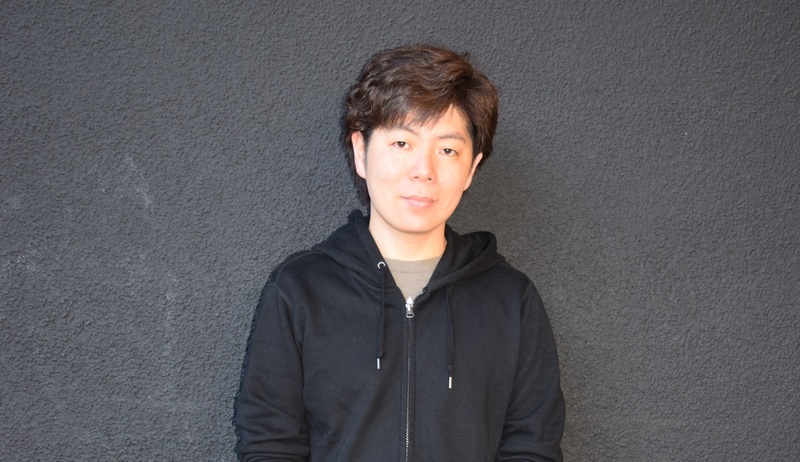 Everything you will read below, was taken from the interview of Resident Evil 7 producer Masachika Kawata. To begin with, the producer of Resident Evil 7 confirmed that official game trailer and demo version was only shown as a playable teaser, but it won’t be a part of the real game. Actually, such a demo and also trailer were created in order to explain the gamers the entire idea of the game, as well as to feel the mood in general. “Rather, we wanted to convey just what type of feeling you would get from the game. In the actual game, one thing that you'll notice first and foremost is that the scale and scope of the game is much bigger than demonstrations” - explained M.K. Speaking about the importance of the game story, Resident Evil 7 is back to survival horror, which means that the whole game is based on an actual escape gameplay, rather than harsh and instant combats. Also, the game will include more mechanic details than you managed to see in the demo. The fact, that Resident Evil 7 will have less combats then ever before, does not mean that they will be gone forever. As M.K explains, “In the final game, of course, there will be many types of game mechanics including combat, perhaps some gun-play. One of the things I would like to emphasize about this is that it's not always about going in guns blazing. It might actually be to your advantage to try to run away from combat at certain times, or use items against your enemies in a different way”. 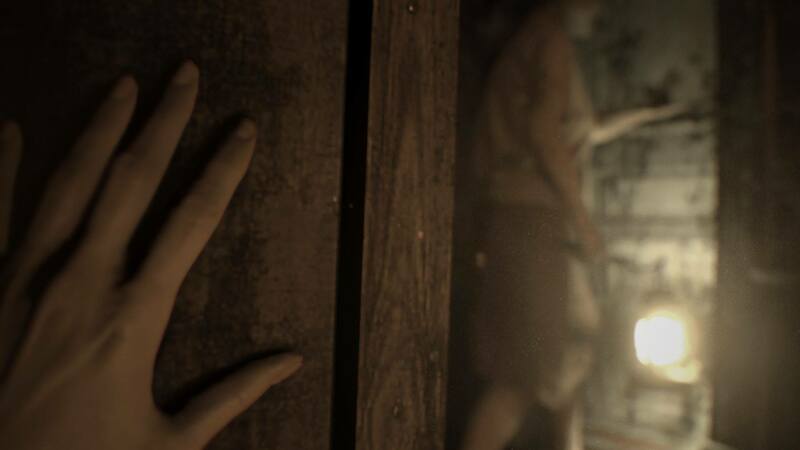 Why Resident Evil 7 developers decided to return to horror? As, we mentioned quite above, Resident Evil 7 is focused only on a creepy horror and such a decision was made taking the wishes of the players into account. More precisely, before starting to create a game, Capcom listened to their consumers needs and desires and only then, decided to create such a gameplay and genre. Actually, this was also the major starting point and the emergence of survival-horror story in general. Now, when the actual RE 7 game was finally released, the Capcom producer shared his minds about the final decision to return to horror again. What Resident Evil 7 has in common with all previous RE games? As Masachika Kawata explained, Resident Evil 7 survival horror game definitely has some similarities with all previous games. However, this time it has a completely different storyline. Moreover, they left kind of the same fear and horror elements that was typical to RE4, 5 or even sixth editions. What will be the main elements of RE7 in general? Firstly, everyone should memorize that Resident Evil 7 is a survival horror video game that mostly focuses on atmosphere, exploration, puzzle solving and picking items too. Moreover, when you will open the game for the very first time, you will see that soundtrack and various phenomenons like storms, thunders and all other scary sounds take a first place. Actually, according to Masachika Kawata such a music and factors was chosen not without a reason. They help to create an extra fear and insecurity. What should be recognized as new and different? One of the most noticeable and important changes is the decision to run the game from the first person perspective. As Kawata claims, they decided to focus more on horror and after that, followed the idea that horror can be more frightening, when being felt by each person separately. Not to mention, now, as we can play the actual game, it is kind of clear why such a decision was made. Just look how amazing and real the whole game looks! So why Resident Evil 7 return to horror for real? “After having gone to a massive global scale with RE6, we didn’t think trying to go bigger would be the right way to go”, told Kawata. Actually, these words explain much, but if you are not completely sure what Kawata has in mind, we can explain it all. The thing is, they wanted to create something more personal and intimate. Something, that would make every gamer feel like he is the only one, who hides in the mystery and full of cannibal’s house.